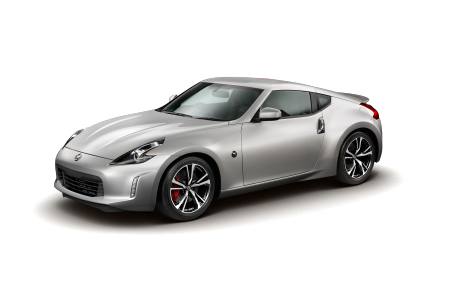 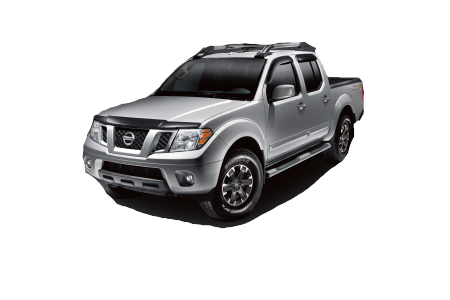 OverviewIf you’re looking for a great deal on a new Nissan vehicle near Keizer, Oregon, swing by Power Nissan of Salem. 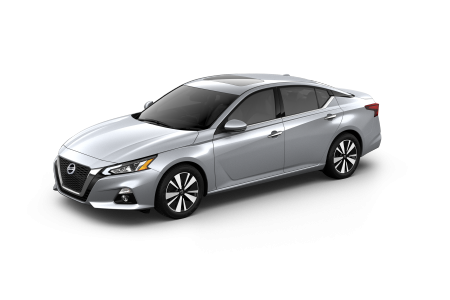 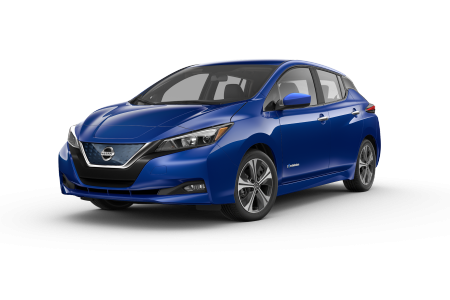 We have a fantastic selection of Nissan cars, trucks, and SUVs at our Nissan dealership, from the energy-efficient Nissan Leaf to the sleek and powerful Nissan Maxima. 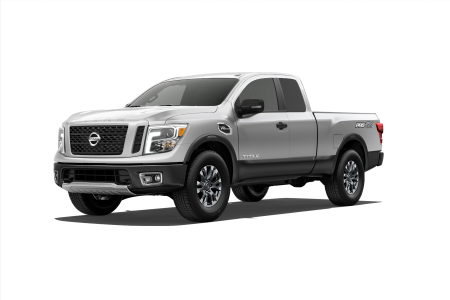 Browse our current lineup then give us a call to schedule a test drive if you see something you like! 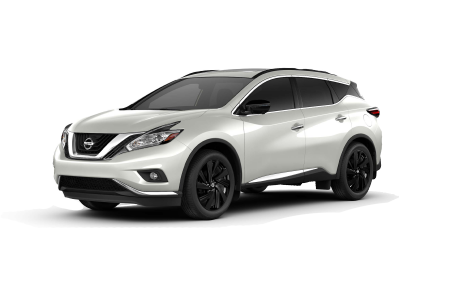 There’s no better way than getting behind the wheel of a Nissan Rogue, Nissan Titan, or Nissan Altima to find out if it's the right car for you. 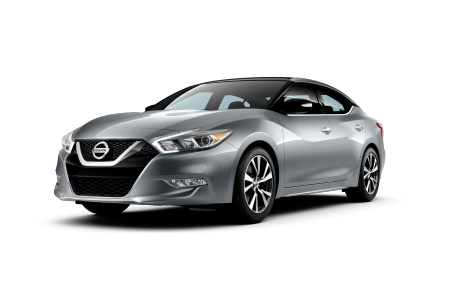 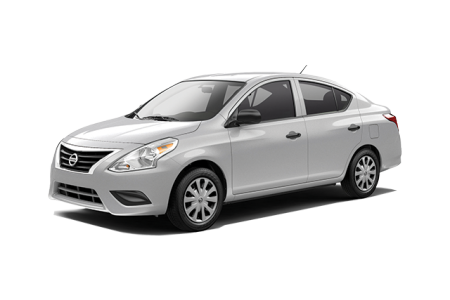 Lease a new Nissan model at your local Keizer, OR dealership. 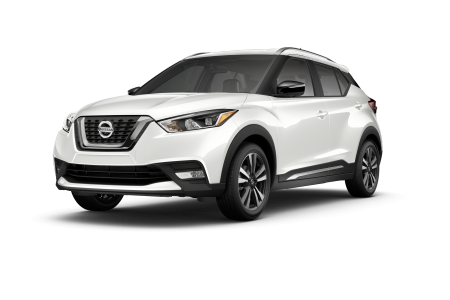 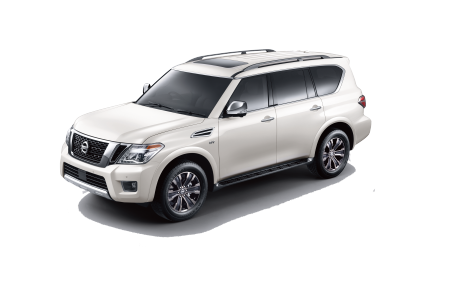 As your full-service Nissan dealership near Keizer, OR, Power Nissan of Salem is committed to helping you with all of your automotive needs. 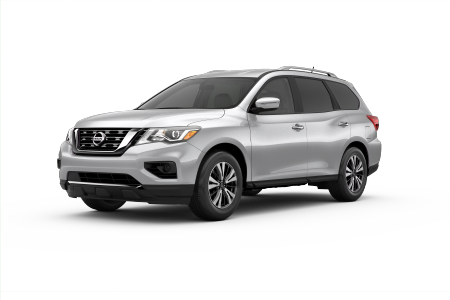 Our friendly sales team will work with you to find the ideal vehicle to meet your needs and is happy to answer any questions you might have about our new Nissan inventory. 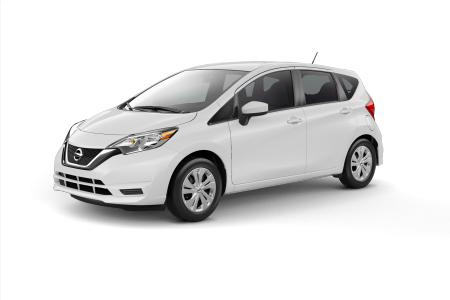 Looking for information on auto financing or leasing? 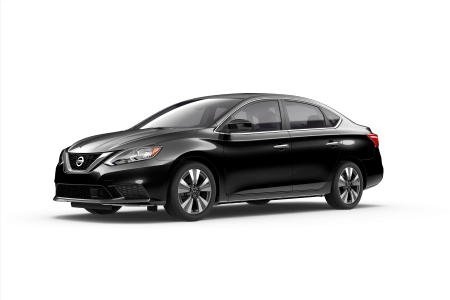 Speak with our financial services department to learn about our various financing options today! 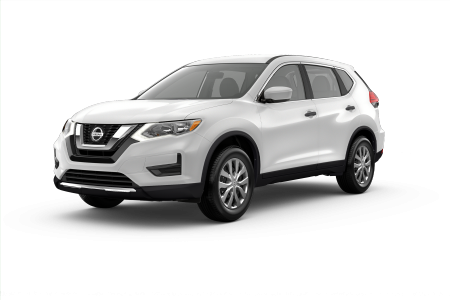 From oil changes and headlight replacements to engine rebuilds, Power Nissan of Salem is here for all of your routine Nissan maintenance and repairs. 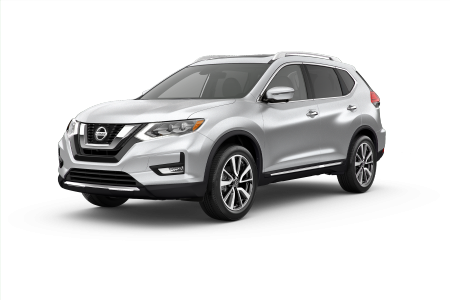 Bring your car into our Nissan dealership near Kaiser, OR, where you’ll find expert Nissan mechanics and genuine Nissan parts. 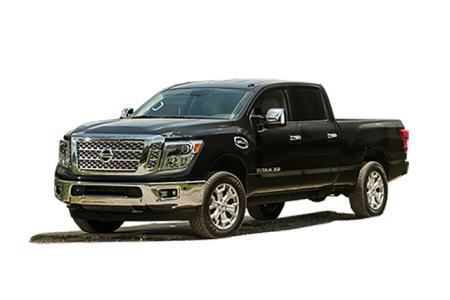 Give us a call or visit our service center in person to schedule a service appointment today!